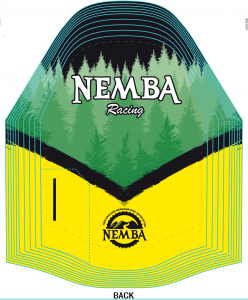 2018 is looking like it is going to be a very interesting year mountain bike racing in New England. There are lots of things changing…Root 66 retiring after 15+ years running their series, Kenda Cup getting new sponsors and new energy. Some old series going away and new ones taking their place. New events springing up. Exciting time to be involved! Underneath our new look the foundations of the team will remain the same. Just a group of link minded folks less concerned with marquee results and more concerned with connecting the race community to the trail advocacy community and getting out there and having fun on the race course. Hi just wanted to say that I’ve never raced before. I am interested in getting into it for sure. Is there a commitment of a certain amount of races per season? I’m based out of central CT. Some out of state stuff I may not be able to attend due to work and life’s schedule. Thanks. Hey Jeff. This is not a set commitment / results based team. Better to think of it as a racing club. 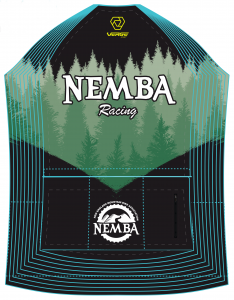 We have lots of folks who race what and when they can and prefer to represent NEMBA when they do that. Any other questions just let me know. If you think you are going to go for it just fill out that application!